K&B Was Recently Approached By An Appliance Manufacturer That Required A Unique Temperature-Setting Knob For Use On Commercial Oven Models. Due to the complex nature of its design, the temperature selection knob required a number of different manufacturing processes, including both molding and ultrasonic welding. 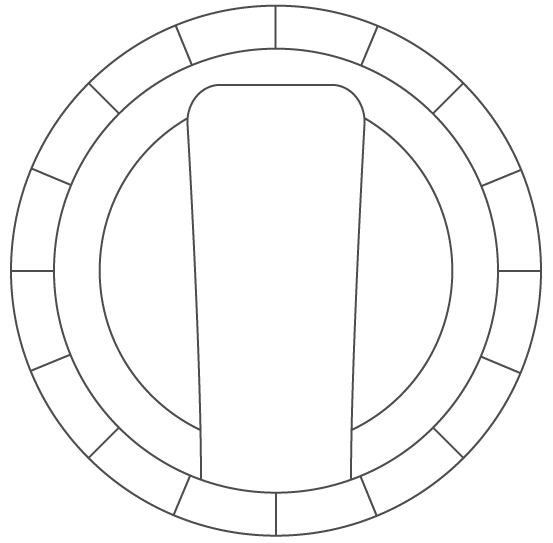 Few manufacturers can offer the range of processes this knob required, especially at a cost-effective rate. The client approached K&B because of our renowned turnkey manufacturing abilities. 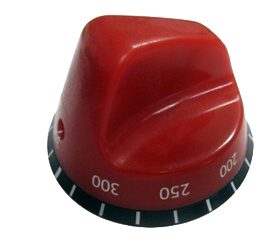 We offered every capability the client required, offering them a true one-stop solution for their knob.